Cleveland's Firearms Experts Since 2008. 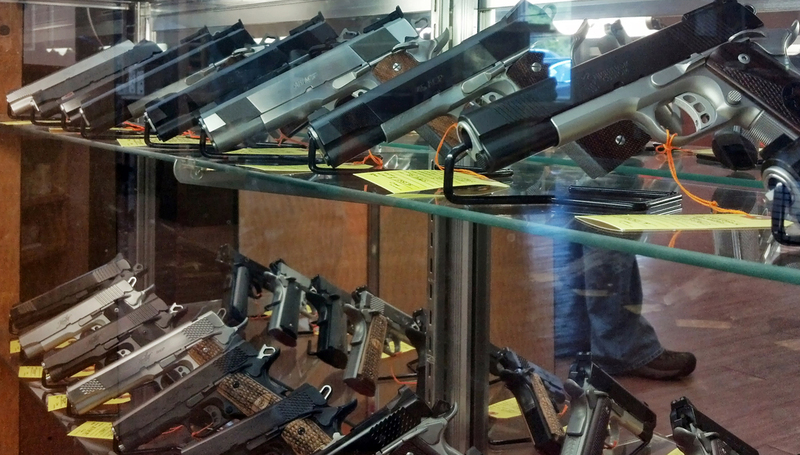 Cleveland Shooting Sports is a full service firearms dealer in Cleveland, Tennessee. We buy, sell, trade and transfer firearms. 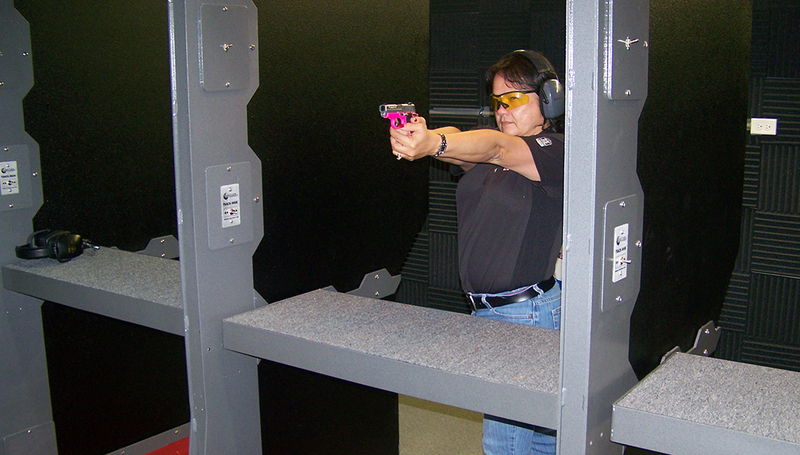 We have a fully loaded indoor shooting range where we offer personal and classroom instruction. And we provide exceptional gunsmithing services. Get the respect and honest service you deserve. At Cleveland Shooting Sports, we take personal defense and home protection seriously. You can expect a family-friendly atmosphere along with professional quality and expertise. We have a large variety of ammo and tactical gear in stock. If we don't have it, we'll find it. 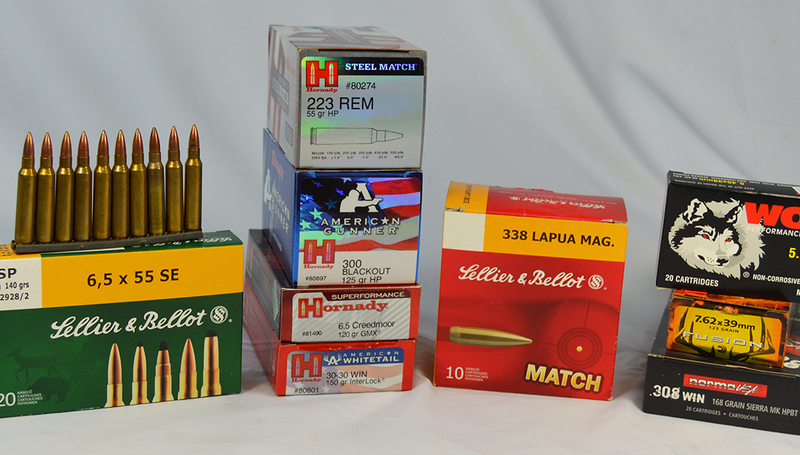 We have a large variety of ammo and tactical gear in stock. But, if we don't have it, we'll find it. Built to meet NRA guidelines, our indoor range offers 8 cool new lanes with a target distance of 25 yards. 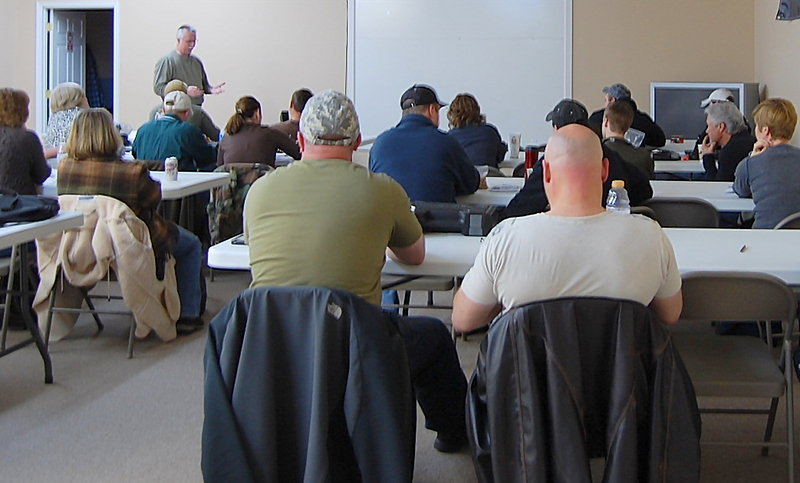 We have TN Carry Permit prep classes available as well as private instruction. We're here to help. 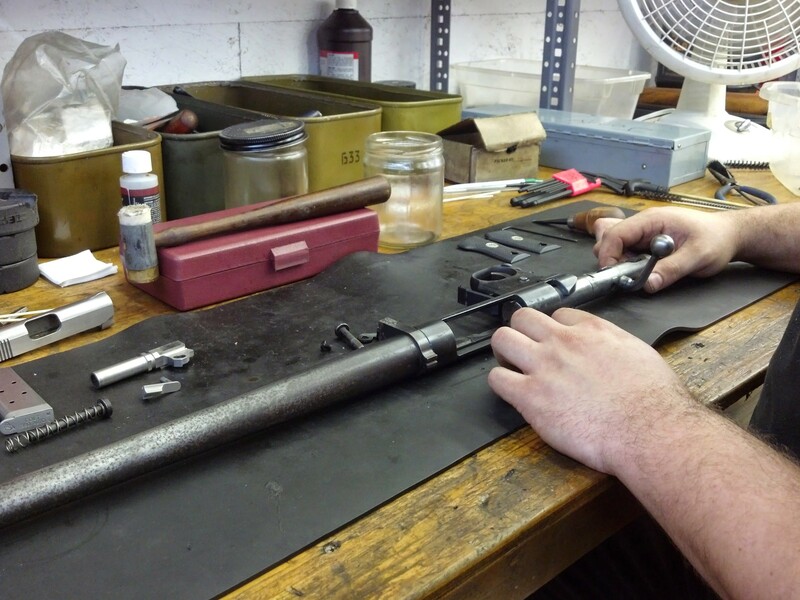 We service, repair, restore and customize guns of every style. Everything we do, we do right. We're here Mondays through Fridays from 9am to 6pm and Saturdays from 9am to 4pm. If you'd rather stop by, we're located at 2150 South Lee Highway in Cleveland, TN. Look, we're even on the map.